Kostadin Mihailov is a young Bulgarian musician who fulfilled his dream to become a skillful Strandzha singer. He was a member of the children’s folk band Nestinarche headed by acclaimed folklore singer Zlatka Stavreva. Kostadin Mihailov was also part of the music class of Dobri Chintulov secondary school in the coastal city of Burgas. He also studied Cultural and Historical Heritage and Information Technologies at the University for Library Studies and Information Technologies. He released three music albums and earned a series of music awards at song competitions and concerts. 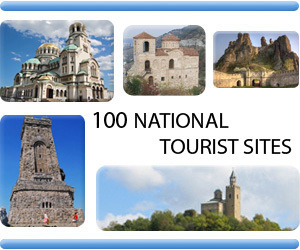 Kostadin Mihailov was interested in the culture and the history of Strandzha region. As a result, he wrote the books Field Theory of Folklore and Folk Art, Short History of Veselie Village and The Folklore World of Strandzha. 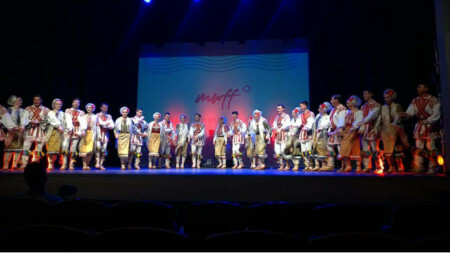 In 2013 Kostadin Mihailov was elected a chairman of the Bulgarian Guardians Association which initiated studies of the Strandzha folklore and launched a national folk contest. 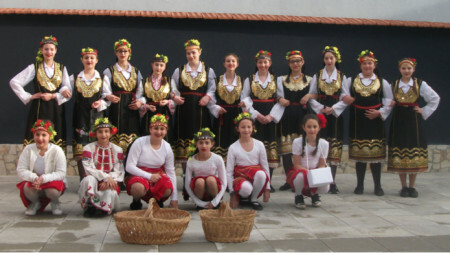 The second national folklore competition Bulgarian Guardians will be held on November 3 and 4 in the town of Sredets, Burgas district. The event is held every two years. 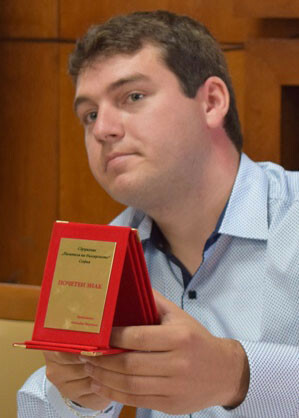 It is important to note that all first prize laureates record their songs right after the contest and later an album with their songs is released. Participants are divided in different age groups just like in other song competitions. I noticed that the number of people aged between 11 and 18 is highest, i.e. the competition is attended predominantly by young musicians. The audience will enjoy nearly 120 performances during the two concert days. 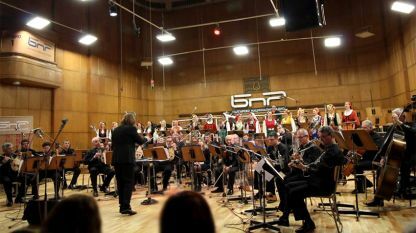 Musicians from all folklore fields are to take part at the Bulgarian Guardians national contest. 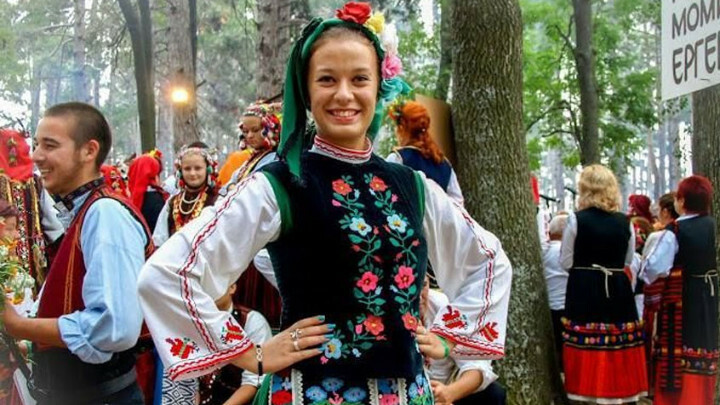 Many authentic groups from small villages in Strandzha will also participate at the competition and make recordings. The gala concert will be held on Sunday (November 4). Fortunately, I have fulfilled one of my biggest dreams, because the association now has its own newspaper which informs people about our activities. 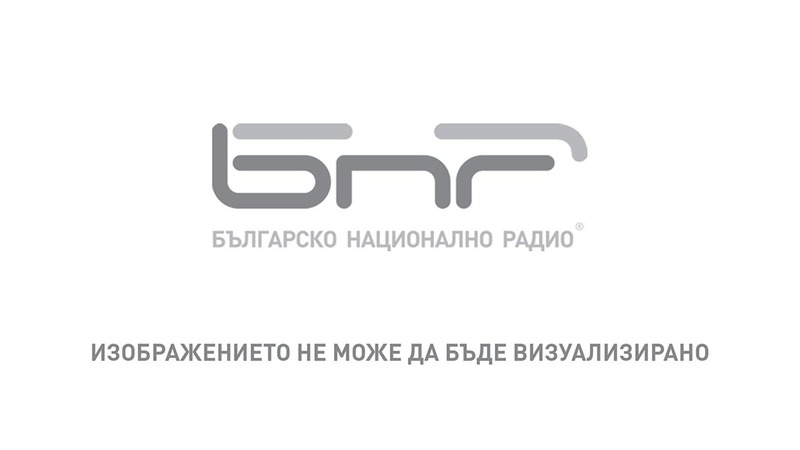 People can also read news related to Bulgaria’s folklore history. My dream came true when the first edition of the Bulgarian Spirit newspaper was on the market. We somehow manage to overcome the financial difficulties. The newspaper includes the rubric Life is Too Short for the Song- interviews with folk singers. We also publish historical articles by renowned Bulgarian historian Konstantin Slavov, as well as information about music competitions and topical news. The folklore competition With Manol Mihailov’s Songs and With Magda Pushkarova’s Songs are important part of our association’s activity. We are also planning to restore the folklore competition With Georgi Pavlov’s Songs in 2019.